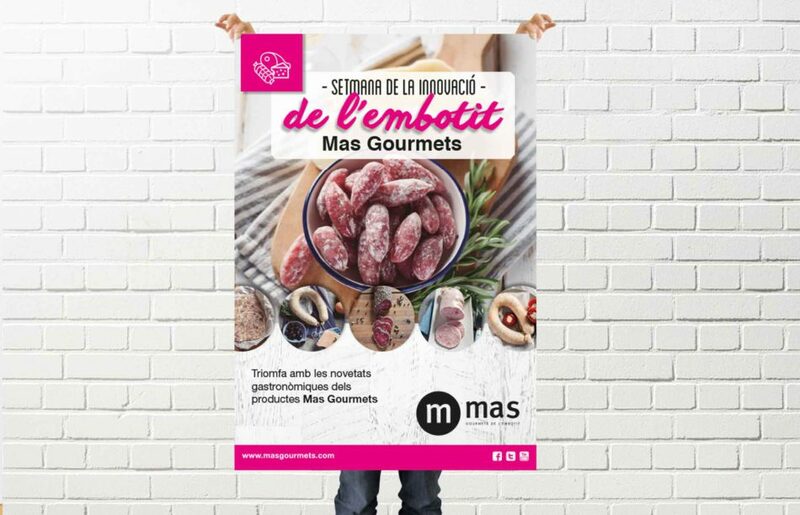 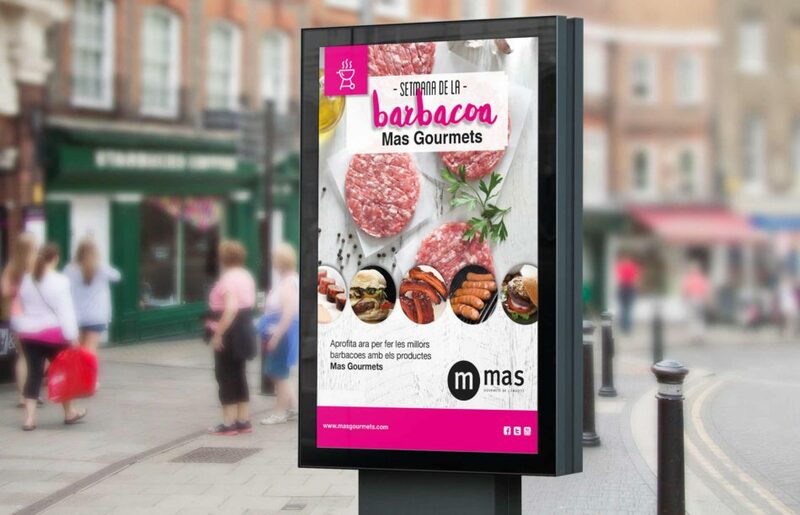 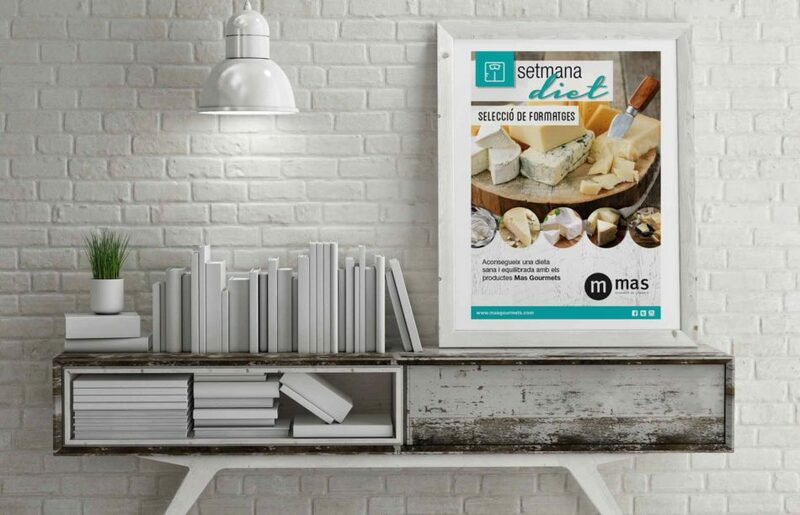 Creation and development of design, communication and poster production for Mas Gourmets. 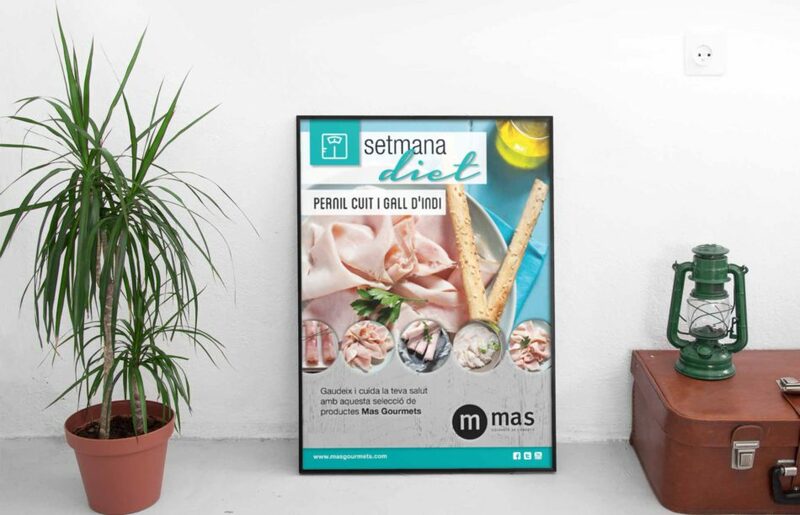 Promotional posters of different sizes, in which the products stand out. 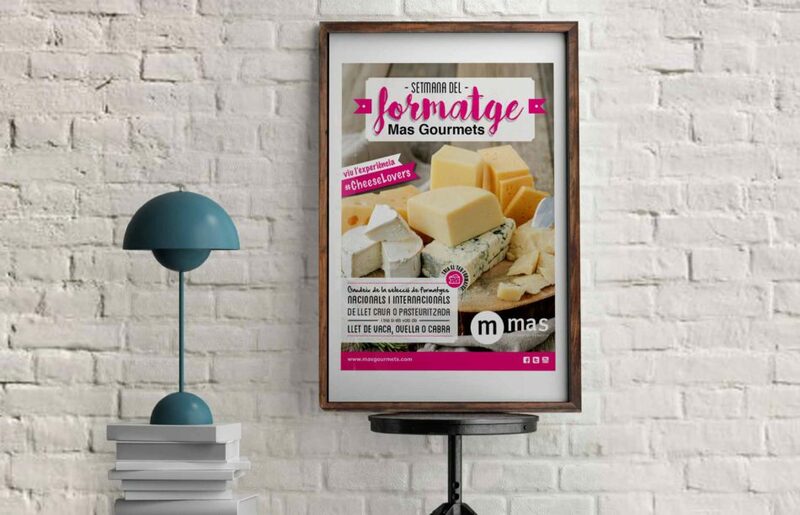 Creativity, text development, layout, coordination, logistic production and the installation of posters at the points of sale.